Located in West Sulawesi Province, Dato Beach may welcome everyone with its stunning sea panorama and comfy atmosphere. The exact location is in Pangale Village and it belongs to Banggae Timur Sub-District. 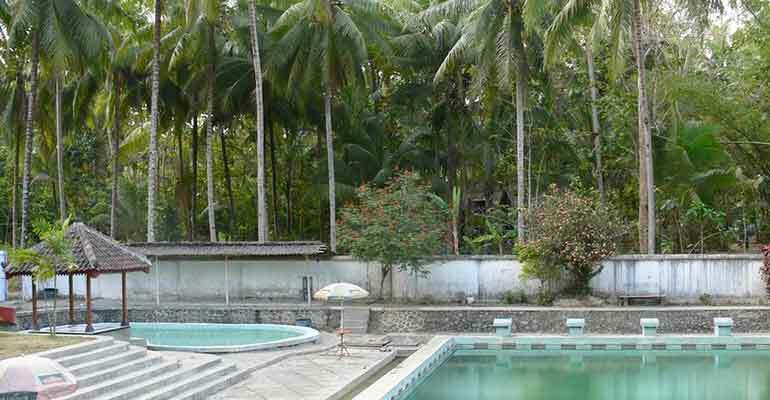 What tourists need to do is to head to Majene Regency, especially if they come from Mamuju City. The beach is considered secluded, so it becomes a perfect place to spend a peaceful and comfortable vacation with families. Somehow, the beach is also suitable for photography and sightseeing too. It even offers a good nuance to relax and eradicate stresses. 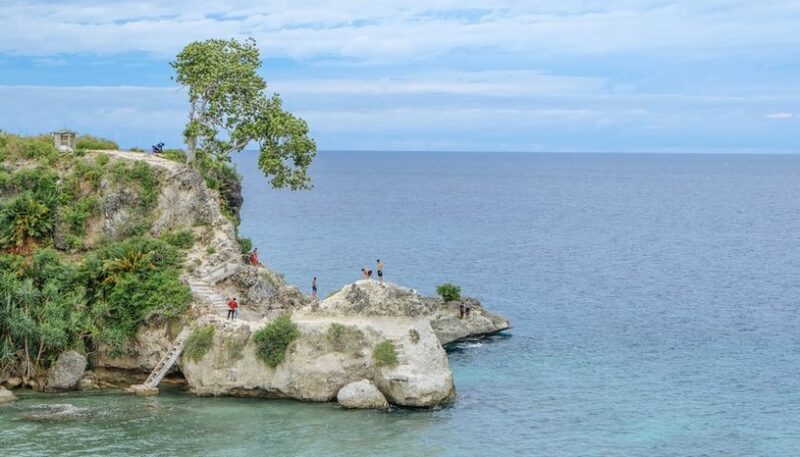 The first thing that tourists notice once arriving at Dato Beach is definitely the big cliff residing by the shore. The good thing is everyone is able to get on the cliff and witness the sea scenery from there. Below, the white sandy shoreline awaits everyone with its soft texture as well. Once getting down to the shoreline, tourists can do numerous beach activities like beach volley, playing sand, finding clams, etc. As for the sea, the waves are moderate so people can swim in it comfortably. The fact is the sea features various tropical fishes and corals for tourists to enjoy during either snorkeling or diving! For the information, Dato Beach is popular due to the grand cliff. This explains why most tourists would spend most of the time on the cliff for sightseeing and photography during the visit. 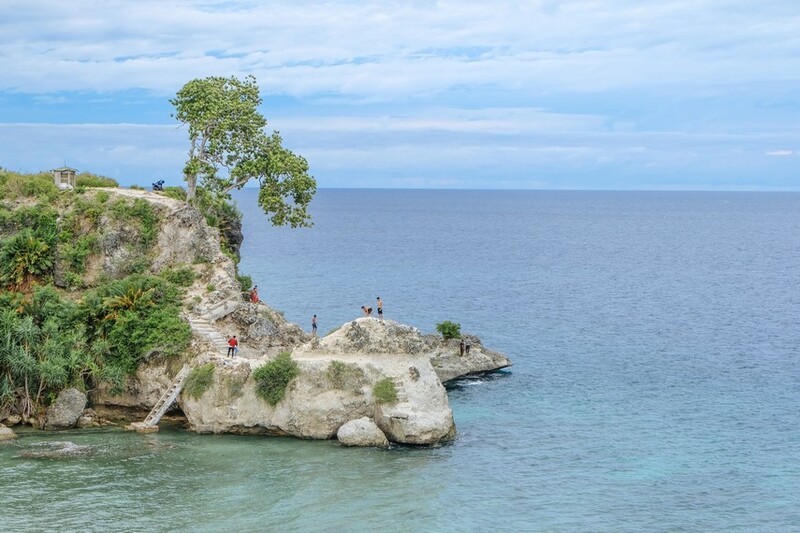 Not only the beach comes with such relief-like cliff, but it also has a white sandy shoreline. Even though the size is short, it is suitable enough for beach walking and relaxation. Thus, it is recommended to come with families in order to enjoy such nuance together. The next reason why Dato Beach is quite popular is definitely the location. The beach is quite strategic and has an easy accessibility, after all. This also explains why many travelers often drop by at the beach for resting during the trip. These people want to enjoy the breezy wind of the sea while replenishing their stamina. Somehow, the atmosphere helps everyone to relax and get rid of tiredness almost in an instant! 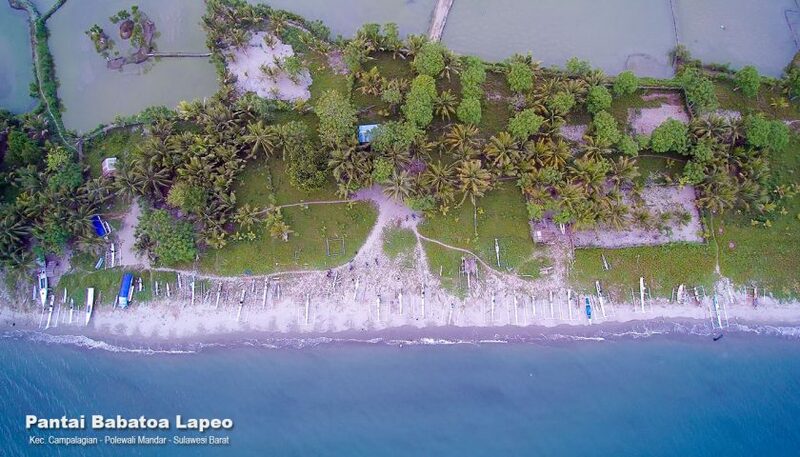 Despite the popularity, Dato Beach has not received further attention from the local government. No wonder, tourists won’t find any facilities like toilets and gazebos there. Have no worries. Both beautiful landscapes and panoramas of the beach may cover such weakness! 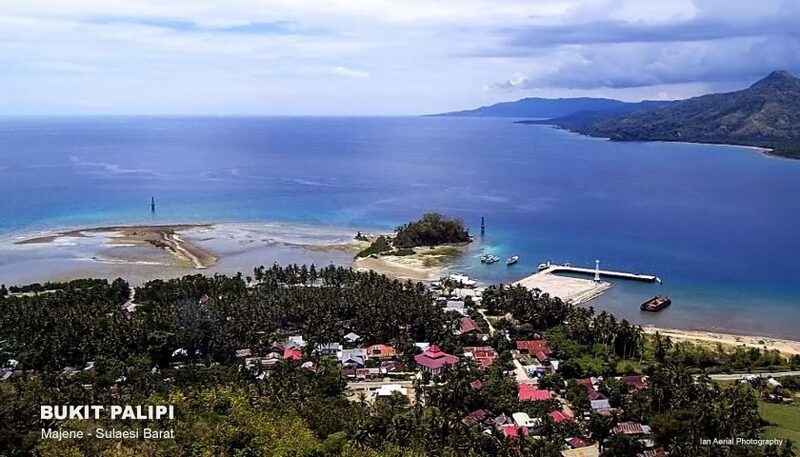 The prime destination is the capital of West Sulawesi Province, which is Mamuju City. From Jakarta City, tourists can simply take an airplane to get there fast. For the information, a flight from Soekarno – Hatta International Airport to Tampa Padang Airport takes about 4 hours and 35 minutes. Once arriving at Mamuju, the next destination is Pangale Village at Banggae Timur Sub-District. This trip takes approximately 3 hours and 50 minutes, as the distance is 167 km. As for the best route, tourists can take Poros Majene – Mamuju Street.